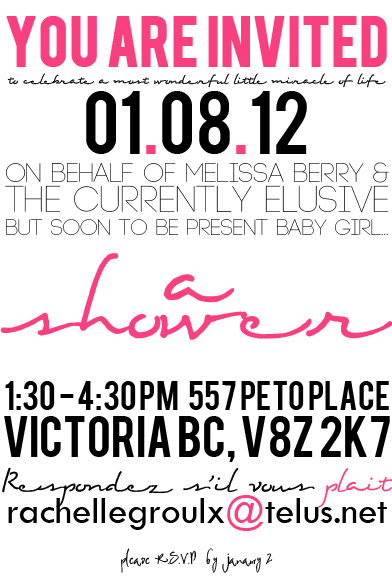 below are some baby shower invites i made for a good friend of mine who is expecting in the new year. 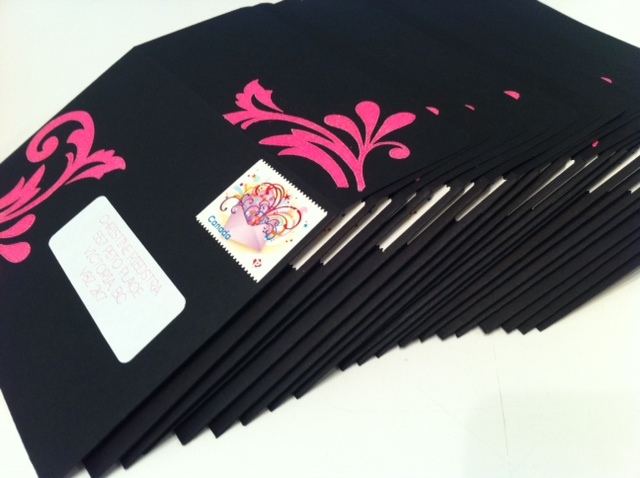 i know - they aren't really your traditional baby shower invites. i truly debated whether i should include images of babies, strollers, bassinets or girly things. * but in the end none of it felt very "her" so i went with something that is (in my eyes) just a little more chic. i'm including a screenshot below of the actual invite. i love the way all the fonts turned out don't you? 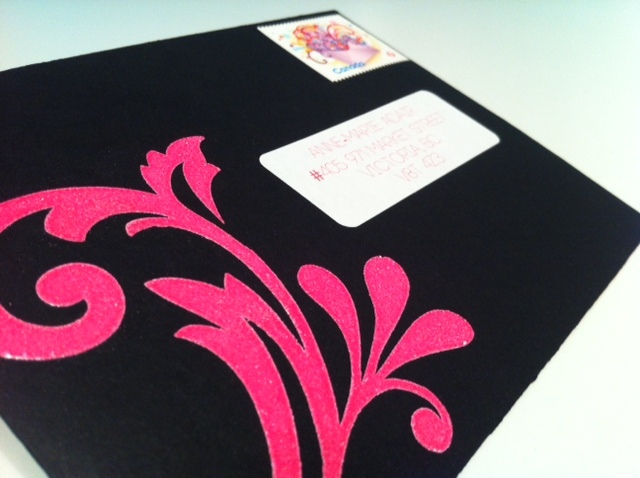 i'm going to play around with that for when i introduce wedding invites to my shop. *she's having a girl - yay! p.s. on a totally unrelated note - i got a curling wand and am so excited to try it! absolutely cute!!! I love the little french in there! SO cute! 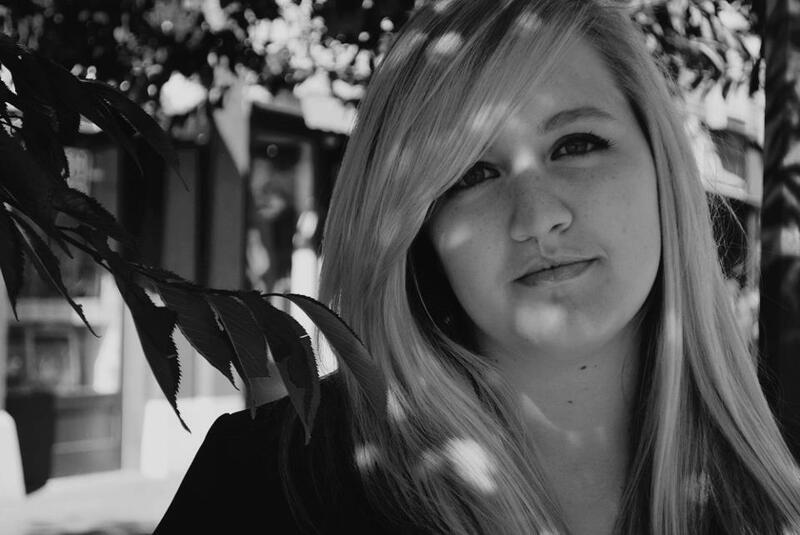 :) You are so talented kaitlyn! So adorable...much cuter than anything store bought! Cute. Yay for baby girls. 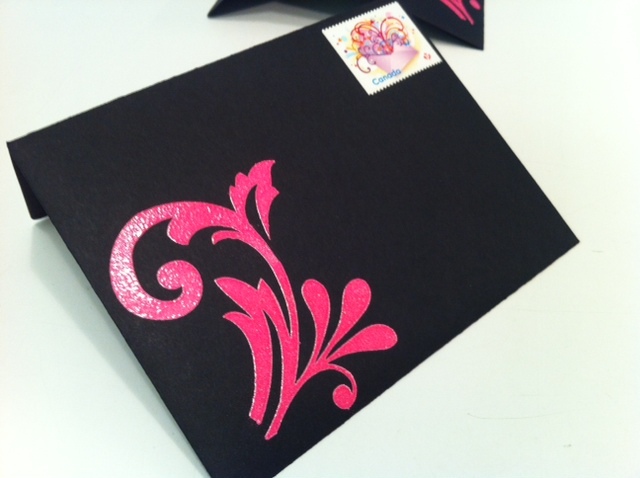 I LOVE the black and pink colours on the invitation! 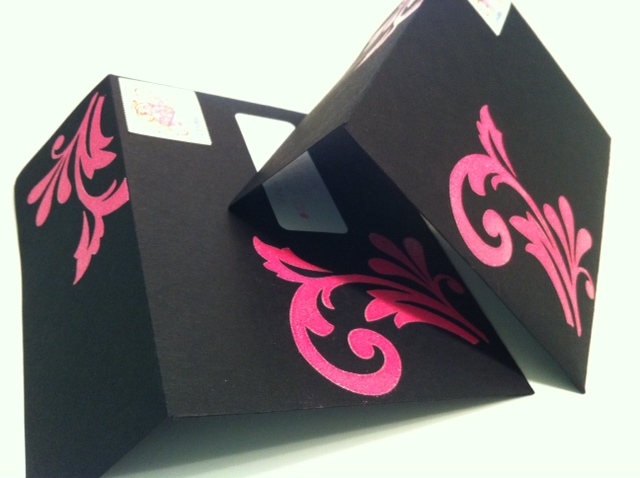 Really like the concept you came up with - definitely different from the "usual" baby shower invitation themes.